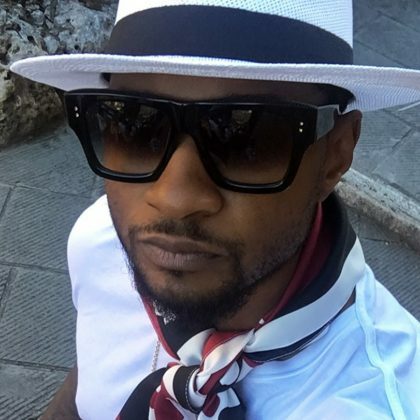 Usher wandered the streets of Siena in July 2017. 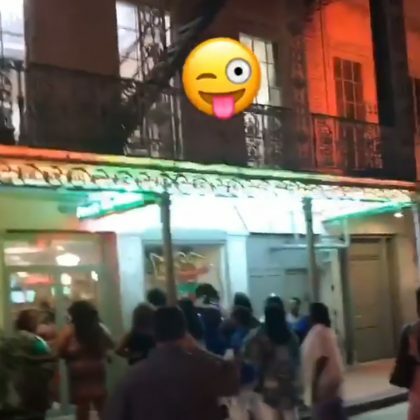 Holly Robinson Peete made her way down Bourbon Street in June 2017. 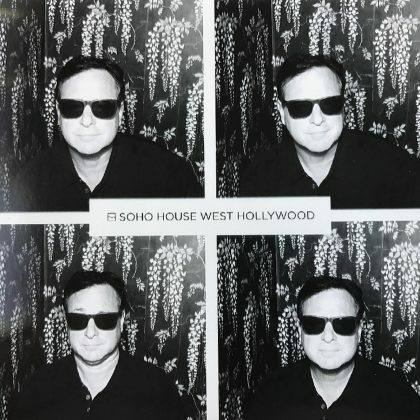 Bob Saget sat for some solo photos in this Soho House’s photo booth in June 2017 and said, “What’s the matter with you? It says not photos allowed. 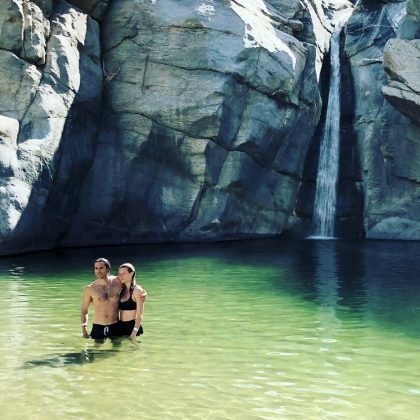 Can’t you follow instructions? 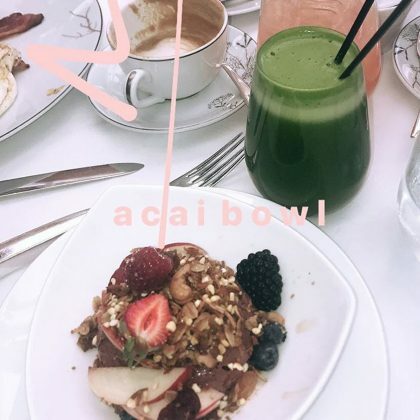 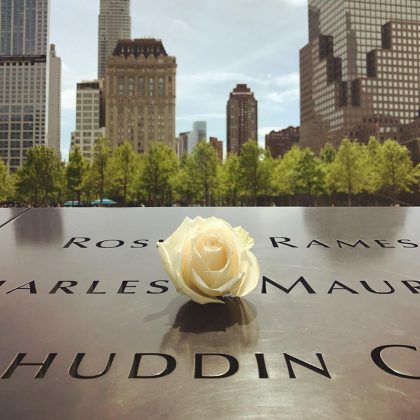 In June 2017, Adrienne Bailon ordered an “a c a i b o w l” and green juice here.